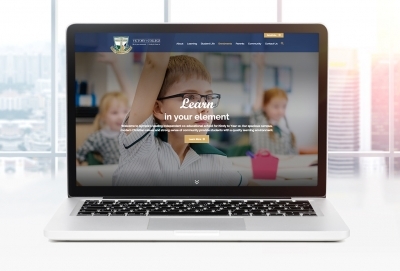 Despite the move to digital there is still a requirement for schools to have professionally designed and, in most cases, professionally written marketing collateral. This is because there are often opportunities where you can physically hand someone information about your school, where people want some information in printed form to review, and for some, they feel more comfortable with something in their hands. 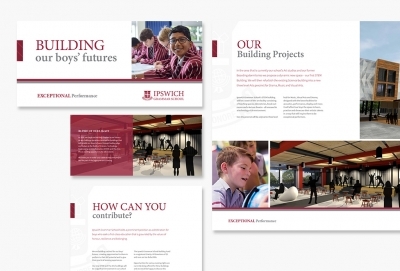 The most important piece of marketing collateral we produce is school prospectuses. 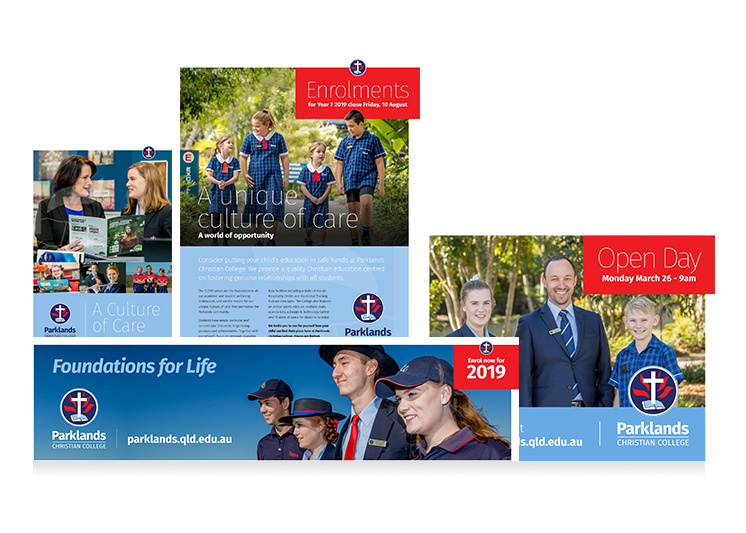 We also work with schools to produce a range of marketing materials to best position their school and meet specific marketing communications and reporting requirements. 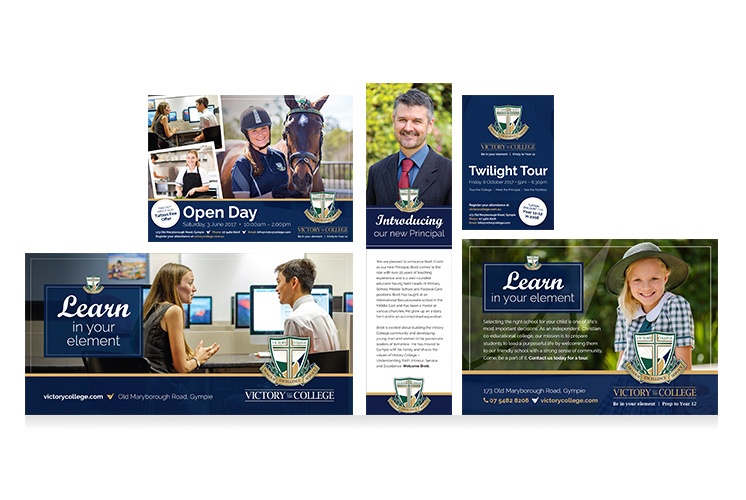 Brochures and flyers for open days / tours or special events or letterbox drops. 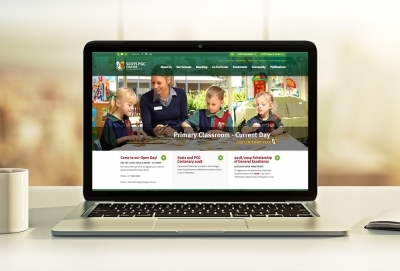 This can include maps of the school to aid directions and recall. 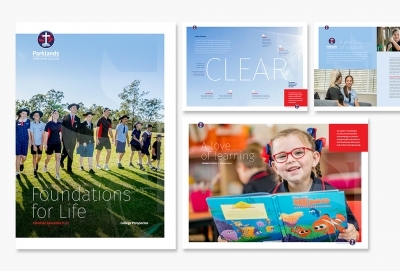 We are national award-winning designers of printed material. We understand design and layouts, paper stocks, die-cutting, shrink-wrapping, logistics and mechanics and can ensure a professional production every time.